Search all Pebble Beach Foreclosures for sale throughout the town of Pebble Beach on one easy to use website. 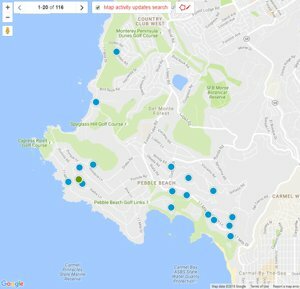 This Page shows every single Pebble Beach Foreclosure for sale in Pebble Beach, CA 93953. If the page below here is blank with no homes showing, that means there are no foreclosures currently available in Pebble Beach at this time. 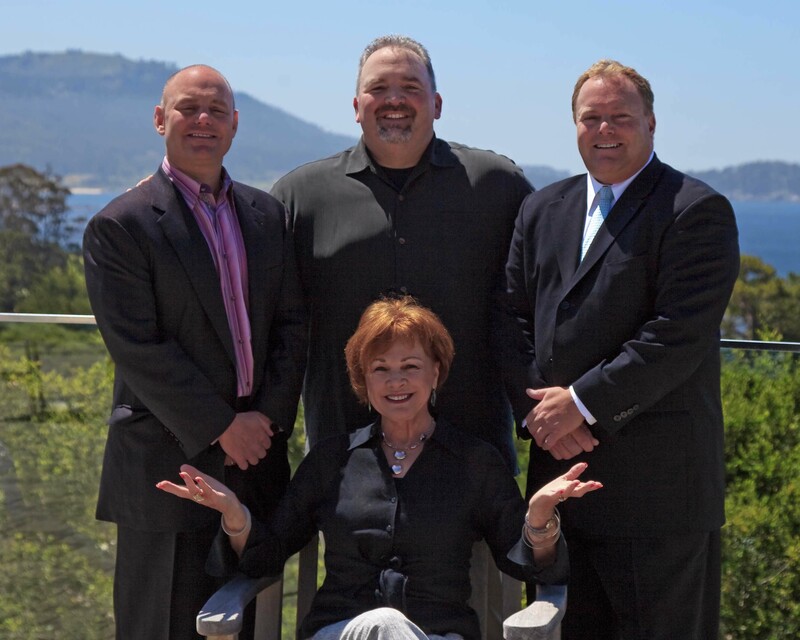 Check this page often or contact us to set you up for a custom foreclosure alert for Pebble Beach foreclosres for sale. New price and great opportunity. Garden cottage in ideal location. Great weekend getaway. Close to shopping, beach, and Cannery Row. New price and great opportunity!